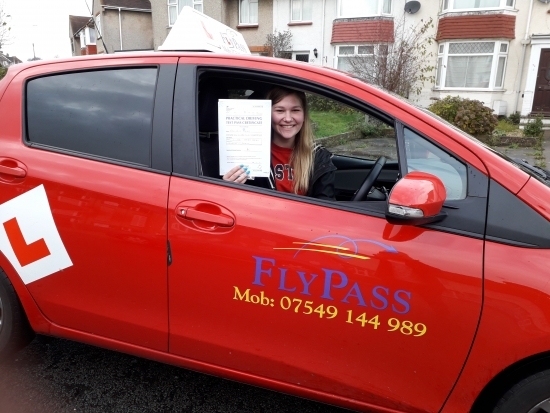 Big Congratulations to Alice passing her driving test 1st attempt with only 4 minors. You have been a lovely pupil and I wish you all the very best. Well done! !